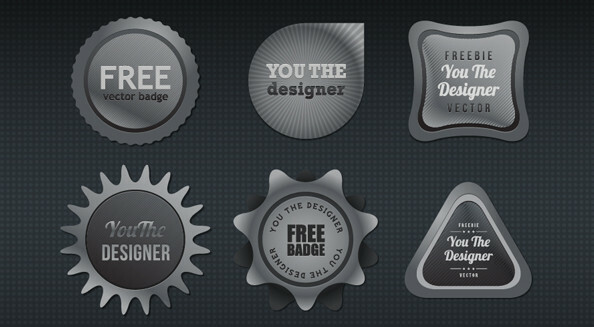 It’s been more than three months since our last vector freebie featuring badges. The last set called the Vector Web Badges was a huge hit for all our creative friends. So this time, we are bringing you another set of vector badges that is useful for various design projects both in web and print designs. Each vector badge was designed using shades of gray – giving the desired smooth metallic theme. If you are just looking for a nice source of inspiration for your next creative project, this amazing vector set might just help you out. Share us your thoughts or might as well tell us what other freebies would you like to see on our next posts by commenting below.